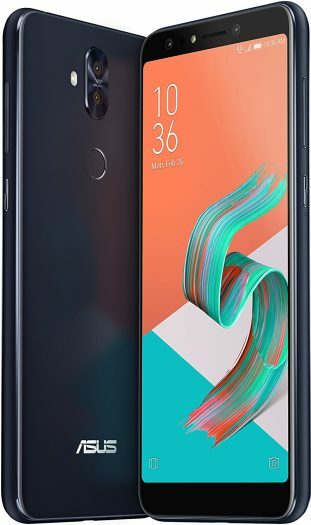 ASUS is quickly starting pre orders in the US for the ZenFone 5Q at $299 USD from Amazon. If you don’t like a notch, this model will suit you just fine! Other markets know this model as the ZenFone 5 Lite or the ZenFone 5 Selfie or the ZenFone 5 Selfie Pro. Yep, all the same model! What makes the ZenFone 5Q different than the ZenFone 5 and 5Z is that it’s more selfie orientated with the primary to best camera on the front as opposed to the rear. One question this leads up to ask is about the ZenFone 5 and whether ASUS will bump up that release in the US and make it by summer. The release date on this pre order says July but that’s not exactly believable at least based on prior experience.